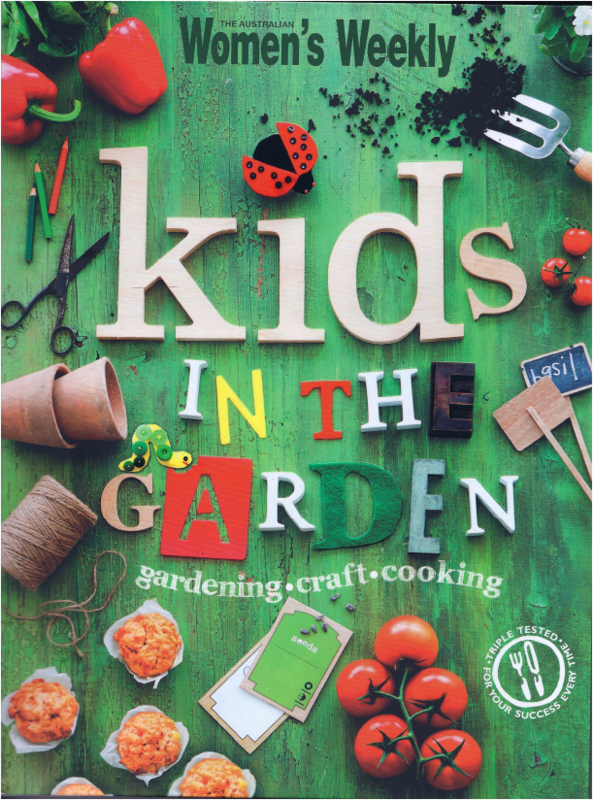 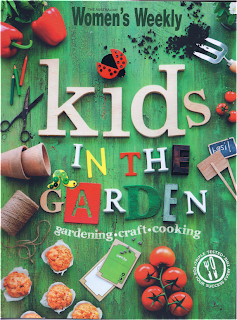 The Australian Women's Weekly has recently published "Kids in the Garden", a beautiful book featuring gardening, craft and cooking ideas for kids. 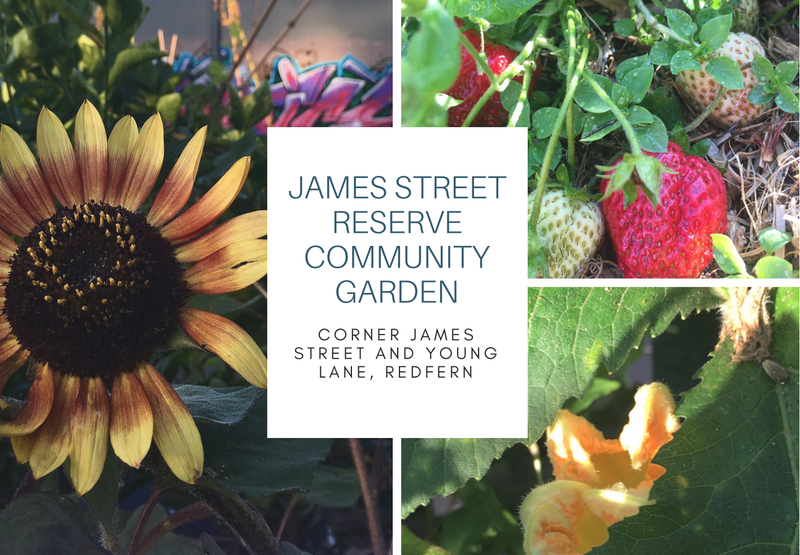 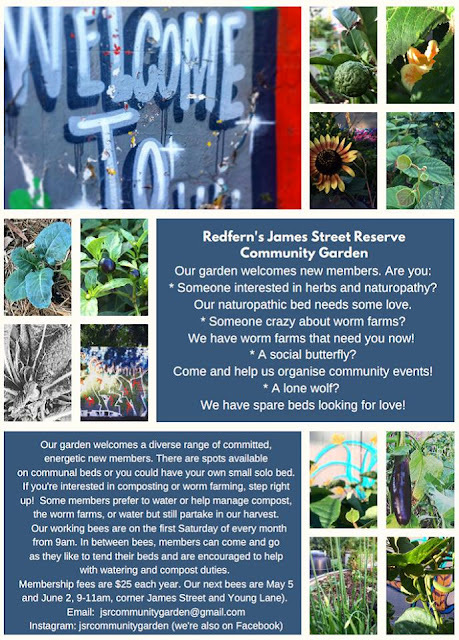 Some of the photographs were taken in James Street Reserve Community Garden. 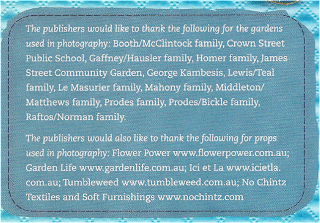 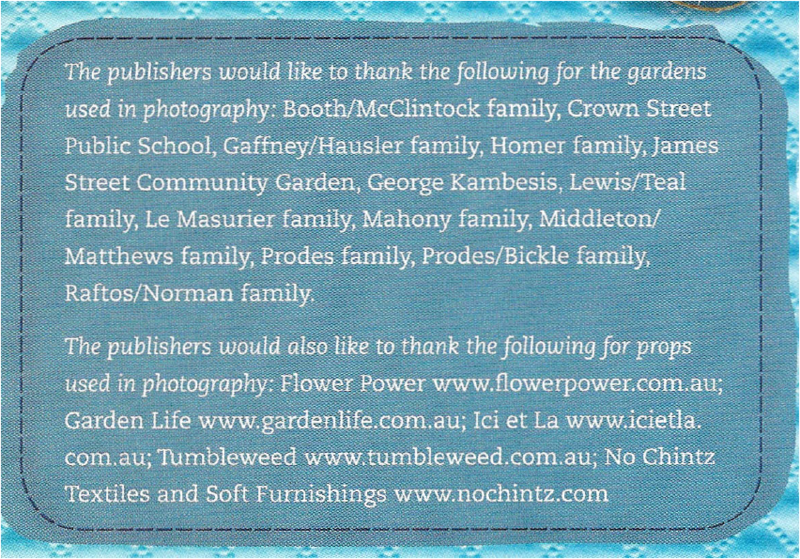 Our garden is acknowledged at the back of the book.